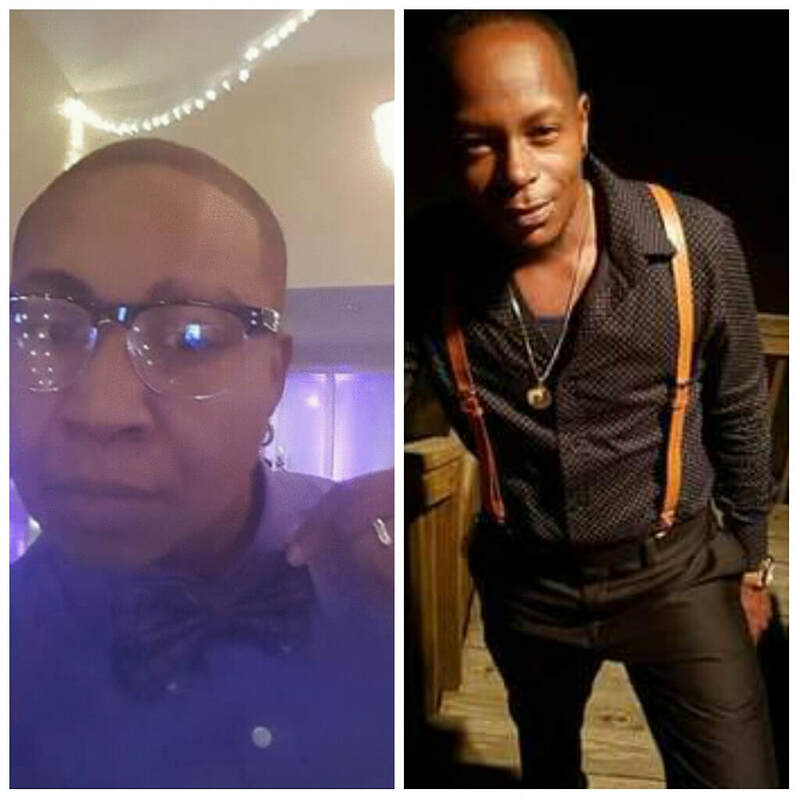 Eta Iota Mu Fraternity, Inc, is a social organization created to give masculine identified cis-gender women and openly transgender males a voice in the community and shed a positive light on the LGBTQ community as a whole. 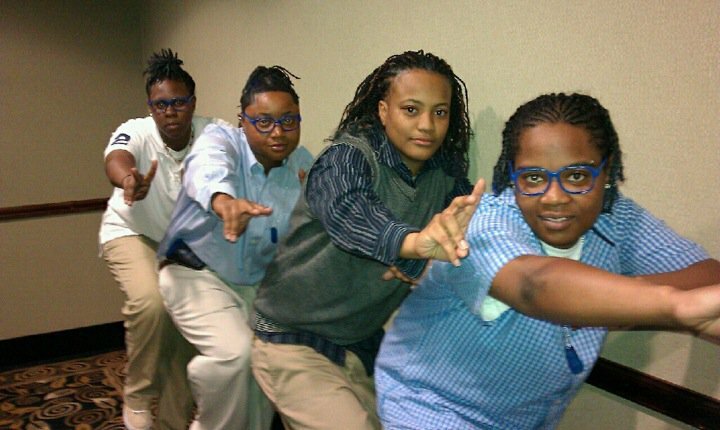 After noticing the lack of unity and involvement among masculine identified cis- women and transgender males within the LGBTQ community, Eta Iota Mu Fraternity Inc. began as just an idea on March 27, 2007 and became a reality on January 18, 2009. Its creation allowed dominant cis- women and transgender males, despite their sexual orientation, to have an opportunity to create lifetime bonds with like minded individuals by participating in a Greek Letter Organization. ​On April 28, 2009, two handsome Kings took their vision a step further and the organization affectionately called HIM became incorporated. read "what does it take to be a king?" D. Brooks and S. Smith, Founders & Charter Members of Eta Iota Mu Fraternity, Inc. Individuals of the LGBTQ community who were assigned female at birth, no matter their gender identity, sexual orientation or lack thereof, that is age 21 years old and older. Individuals who are trans male or trans masculine identified must be out and openly transgender. Spring 2016 Epsilon Line: F.A.M.E.